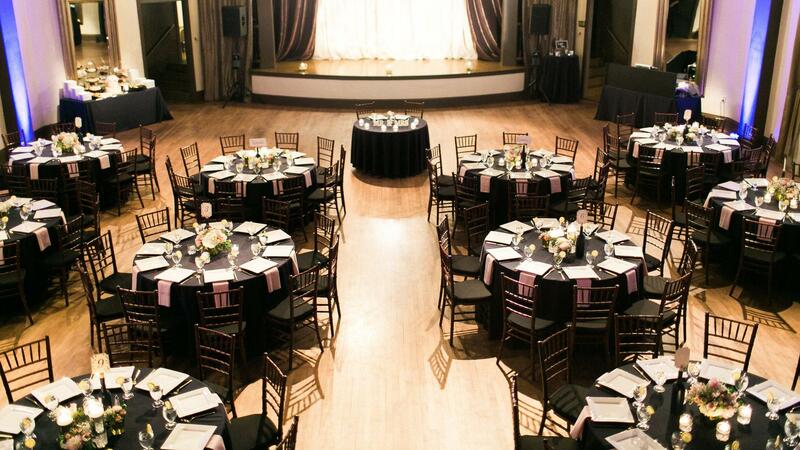 Rent Cheryl’s on 12th | Corporate Events | Wedding Locations, Event Spaces and Party Venues. Cheryl’s On 12th is a local family owned Catering Company, Marketplace and Restaurant located in the trendy West End area of downtown Portland. With floor to ceiling windows, our European style café and marketplace is an ideal place to host events for up to 75 people, whether formal or informal. Cheryl’s On 12th specializes in New American cuisine, featuring favorite dishes from around the world as well as pastries and desserts made on premise. We also provide catering services for small to very large groups at other venues. Our experienced catering team will customize your event to your taste and make sure no detail is overlooked. It is our mission to provide you with unique fabulous flavors and world class service. Let us make it easy for you, contact Cheryl’s on 12th today! Whether your event is a small, happy hour style mingler, a plated dinner of 500+, a gourmet buffet or staffed build your own style stations, our team would love to assist in planning and executing an experience that your guests will rave about and that you and your team can actually enjoy. Our event planning team coordinates cuisine, staffing, bar service, full service guest catering, rental ordering, set up and return, event set up / break down and more. Cheryl's on 12th & As Good As It Gets Catering prides itself on providing top notch service and affordable cuisine. We can't wait to chat with you about your event. Cheryl's on 12th & As Good As It Gets Catering focuses on one goal - to provide amazing cuisine and flawless wedding planning. Relax, mingle and enjoy your event while our professional and dedicated staff create memorable experiences again and again. We are the preferred wedding caterer at the majority of venues in Portland and the surrounding metros and we would love to be a part of your amazing day by providing out of this world cuisine, services and experiences. We have most of the amenities you will need for your wedding day including top notch all-inclusive catering, an in house pastry department & relationships with rental, floral & wedding planning vendors.